It's been years since I got a new camera - as the rise and the rise of the content creator has continued over the last few years I decided to stay doing what I know - writing and creating videos and pictures in my own way, not trying to compete with the professionals. I enjoy making videos and taking pictures but I don't like it too be too challenging and technical. Alongside running this blog I also run the largest female dive community in the world Girls that Scuba and that takes up a lot of my time. So when it comes to video equipment I need it to be small, good quality and have an easy to use editing app attached. Then along comes the Garmin VIRB to answer all my prayers! "With one touch or voice command, this rugged, waterproof camera captures fully spherical video in up to 5.7K/30fps resolution with 360-degree audio, and it includes built-in GPS and sensors for augmented reality G-Metrix data overlays. 4K spherical stabilization ensures smooth video regardless of camera movement. Videos and photos are automatically stitched in camera, enabling fast sharing as well as instant livestreaming with the free, easy-to-use VIRB® Mobile app." - Offers 3 different lens modes. 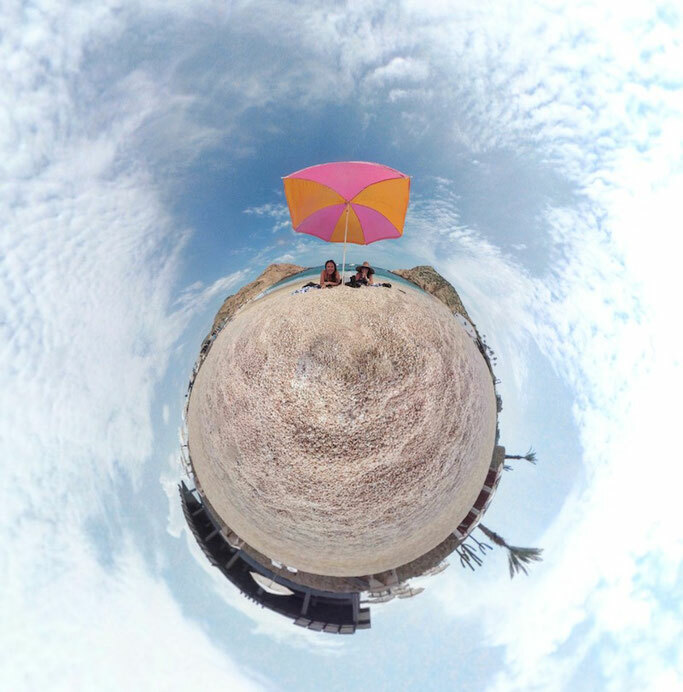 A 360 mode creates pre-stitched video in 4K resolution using both lenses. Front or Rear Only activates only one lens and captures video at 1080p resolution in 16:9 format. This is actually the question I asked myself before I got the Garmin VIRB, but now I have it it makes complete sense. Not only can it capture angles a normal 180 lens can't, it also let's you see things in a different perspective. 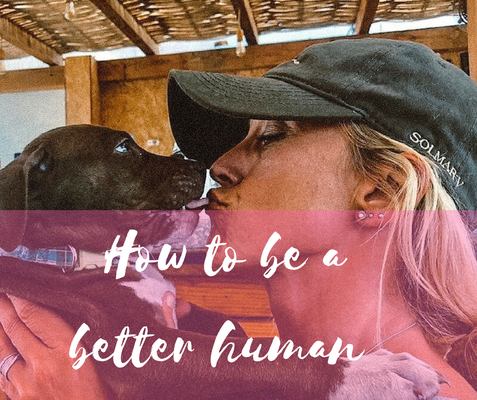 Much like a drone, when you see footage from above, seeing what is behind you or next to you when you are creating a video really gives the viewer a better vision of where you are. What's more the Garmin VIRB doesn't have to just be used as a 360 camera, it can also be used on the front lens (180) like a normal action cam and produces excellent results. 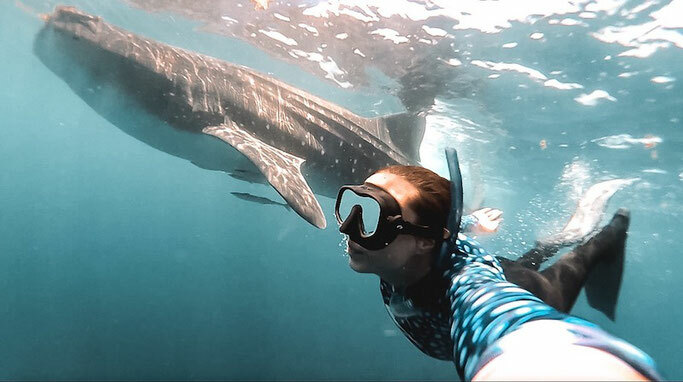 This whole whale shark video from Mexico was filmed on the 180 front lens only mode. 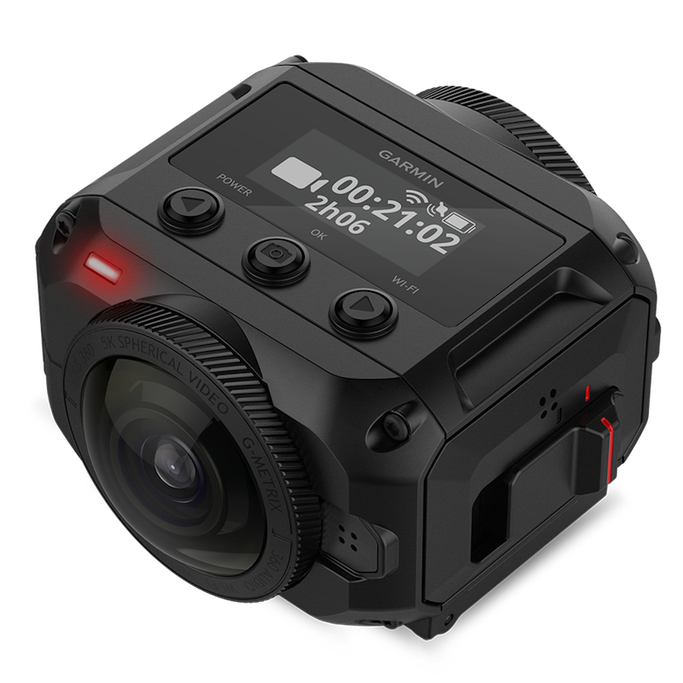 So when it comes to choosing your next action camera why not consider the Garmin VIRB with it's 360 and 180 mode having everything you need in one small compact camera? Prices start from $799 USD. Many reviewers have said the Garmin VIRB is the best 360 camera out on the market, and while I've never owned another one (why would I have to now) I'd totally agree! This review is sponsored by Garmin however all opinions are my own.